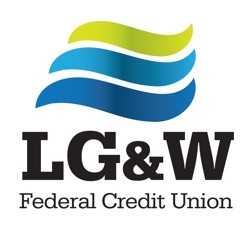 Start Banking wherever you are with LG&W Federal Credit Union! Available to all LG&W Federal Credit Union online banking customers. 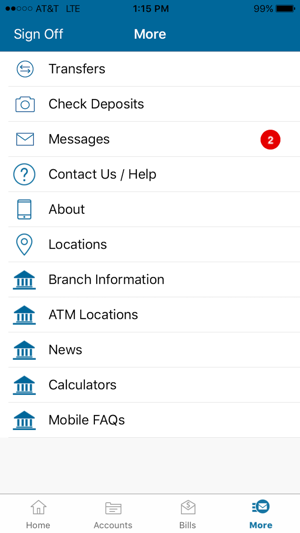 LG&W Federal Credit Union Mobile allows you to check balances, make transfers, pay bills, deposit checks and find locations. 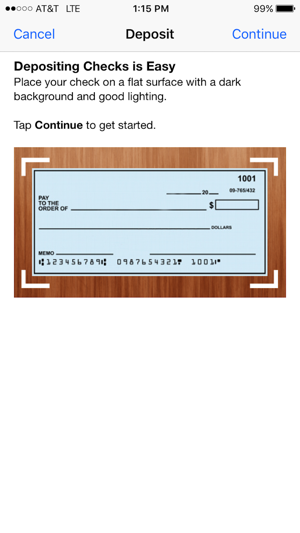 - Pay bills, view recent and scheduled payments. 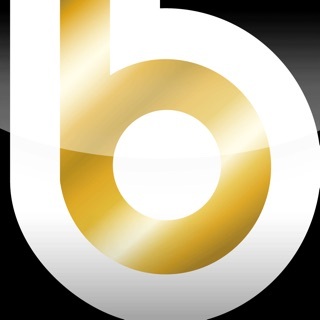 - Find nearby branches and ATMs using your iPhone's built-in GPS. You can also search by zip code or address. Version update. Fixes some minor OS bugs. 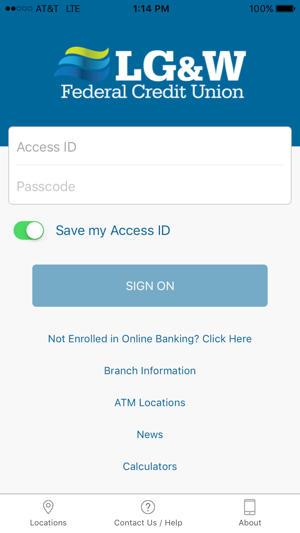 I get tired of putting in my long password when on every other banking app I can use my thumbprint. I would also like to see what the balance is beside every transaction. I use the LGWFCU app daily. I can check all of my credits and debits. I can make transfers to all of my children's checking/savings accounts. 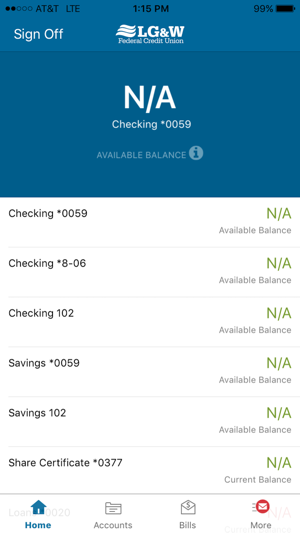 I can search for specific amounts in my Account Activity. I can deposit checks. The only thing I can't do is deposit cash (if you have an app that does that, go ahead and message me ;-) Every update is innovative. Thank you for making my life easier.